Wedderspoon Honey Drop Mnka Ginger Org. Manufactured in United States. The Product of WEDDERSPOON. 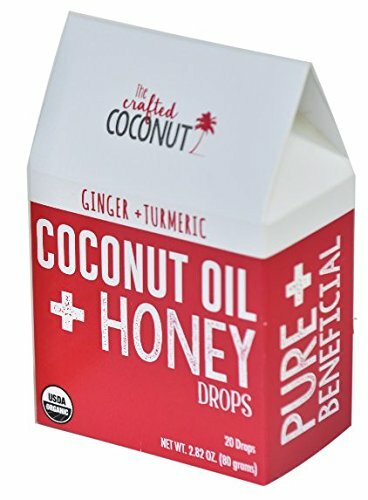 The Crafted Coconut's Organic Coconut Oil and Honey throat drops are made with the highest-quality organic coconut oil available. There are two flavors - LEMON, and GINGER + TURMERIC. These drops are delicious! But, don't let the taste fool you - there is a substantial amount of organic coconut oil in each drop which is how it naturally coats and soothes the throat. 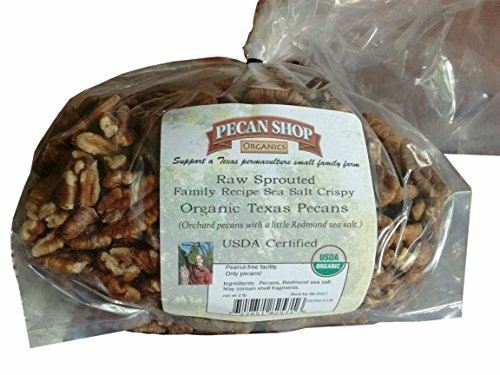 Our drops were created by a mom with a son that suffered from chronic cough due to allergies and asthma. These are a simple way to soothe your throat in an effective, convenient & individually wrapped drop! Using an original recipe developed in the 1950’s, these lozenges are made using certified organic, natural and wholesome ingredients including rare organic Manuka honey from new Zealand and an unwavering commitment to quality that Wedderspoon is known for. 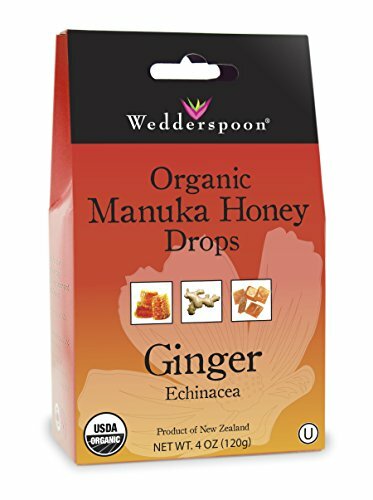 You'Ll love these great tasting Manuka honey drops perfect for when the weather gets cold and throats get sore, or year round with seasonality changes ginger flavor with real ginger powder and Manuka honey to soothe. Experience tea like it's supposed to be - fresh and flavorful. 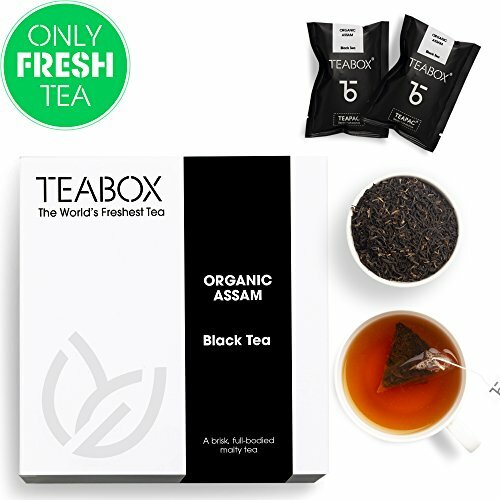 This is the quintessential Assam tea - strong, malty with lovely notes of dry apricot and honey. Pairs well with milk. 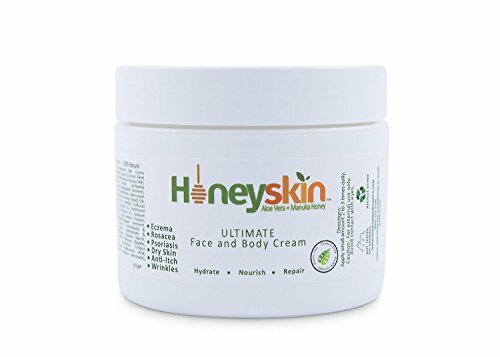 Manuka honey is sourced from the flowers of the manuka bush, a shrub that is related to the tea tree and native to New Zealand. Manuka is renowned worldwide. 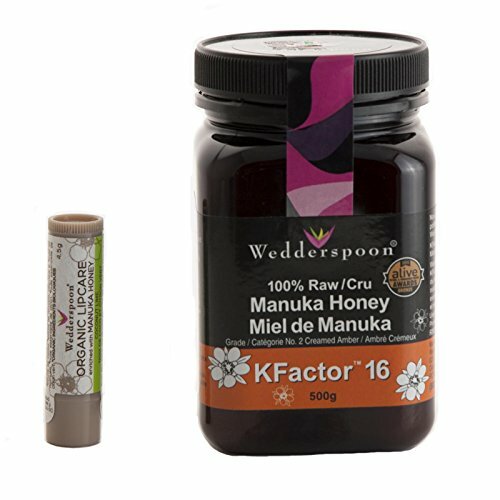 Wedderspoon has over a decade of experience sourcing only the most genuine, best and purest Manuka honey, offering the first Non-GMO project verified Manuka honey. 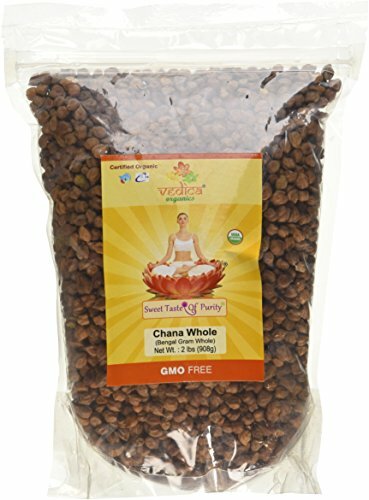 Enjoy Wedderspoon Manuka just how nature intended, our honey is raw and unpasteurized.